We are pleased to announce Brooke Belcher as the new Customer Service Representative for the following Sales Representatives: Mike Spencer, Ben Murrow, and Greg Hoven. Brooke joined TCI in December 2014 and has made a great impression on all of us. Her exceptional attitude towards learning and growth combined with her excellent work ethic will make for a seamless transition to her new customer service role. Please join us in congratulating and supporting Brooke in her new responsibilities. As a powder coating supplier, we realize there are lots of options for finding the best products and solutions for your needs. In our New Industry Suppliers Corner, we will be highlighting various supplier options in the powder coating market. Gema is an Alliance Partner for the TruCoater Network. Business Name: Gema USA Inc.
Other facilities located in China, France, Germany, Italy, Japan, Mexico, UK, and Global Headquarters in Switzerland. Products: Powder coating technology - manual and automatic spray guns and spray booths, cartridge and cyclone recovery systems, fast color change equipment, gun movers, control systems, pumps, hoppers, and other ancillary equipment. Gema is a leading supplier in the area of electrostatic powder coating with a worldwide presence offering quality powder coating equipment. Gema offers solutions that meet the high demands and requirements of customers around the world from simple hand coating to fully automated powder coating. When you partner with Gema, you gain decades of application expertise and knowhow. Gema provides customers with a comprehensive assessment of their finishing system requirements, determines the best configuration meeting powder coating needs, and ensures their system is running at peak performance and efficiency, ensuring customers get the most out of their Gema powder coating system. With the world's largest installed base of powder application equipment, Gema brings clients the confidence and expertise that comes with being the industry's global leader. *Disclaimer – TCI Powder Coating’s Industry Corner spotlight is not an advertisement endorsing one supplier over another. If you are a supplier of powder coating supplies, please contact us if you are interested in a spotlight on our blog. The Powder Coating Institute has partnered with the American Coating Association to highlight updates on legislation and regulatory issues affecting the powder coating industry. The following update seeks to give information on regulations in effect abroad, specifically in the European Union and how it may affect the powder coating industry. 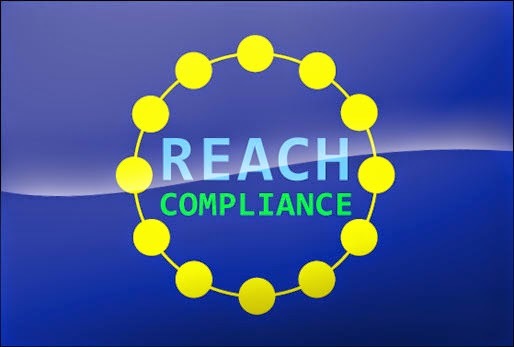 REACH is a European Union regulation on Registration, Authorization, and Restriction of Chemicals and their potential impact on health and the environment. REACH applies to substances manufactured or imported into the European Union (EU) in quantities of 1 ton or more per year. REACH holds industries accountable for assessing and managing the risks posed by chemicals they manufacture and market. Companies must determine and present how substances can be used safely, as well as inform users of risk management measures. REACH impacts a wide range of companies across many sectors, even those who may not think of themselves as being involved with chemicals. Manufacturer: If you make chemicals, either to use yourself or to supply to other people (even if it’s for export), then you will probably have some important responsibilities under REACH. Importer: If you buy anything from outside the EU for import into the EU, you are likely to have some responsibilities under REACH. It may be individual chemicals, mixtures for onwards sale, or finished products, like furniture or plastic goods. Downstream users: Companies using chemicals need to check their obligations if they handle chemicals in their industrial or professional activity. They might have some responsibilities under REACH. Companies established outside the EU: If you are a company established outside the EU, you are not bound by the obligations of REACH, even if you export products into the customs territory of the EU. The responsibility for fulfilling the requirements of REACH falls on the importers established in the EU, or with the only representative of a non-EU manufacturer established in the European Union. Need help selecting the right product? Click here to see our TCI Powder Coatings product overview chart. Or click here to contact us and we'll guide you through choosing the correct product for your application. TCI’s 7000 Series Epoxy Systems exhibit innate toughness, chemical resistance, and corrosion resistance. The 7000 Series has great flexibility, adhesion, and abrasion resistance, allowing for many functional and decorative application requirements. 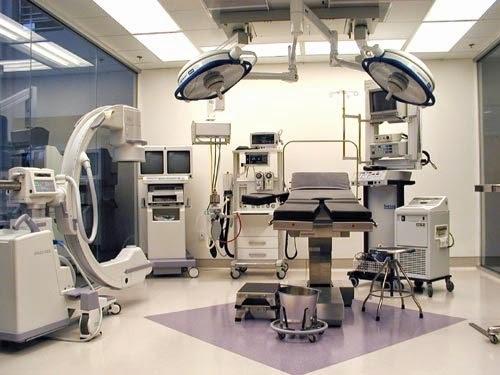 These epoxy systems come in both smooth and textured finishes and are FDA compliant. Products in this series are best suited for indoor use due to decreased gloss and chalking when exposed to sunlight. Typical uses include plumbing, appliances, hardware fixtures, electrical cabinets, office furniture, interior auto parts, under-body automotive parts, and other decorative applications. To see more product information or TDS, please visit www.tcipowder.com. 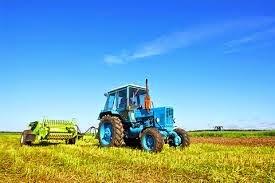 The Agriculture and Construction (ACE) market requires coatings that provide exceptional durability and corrosion resistance to protect against harsh environmental demands. TCI developed anti-corrosion powder coatings specifically for the agricultural and construction industry that have been tested to meet the rigorous specifications of major manufacturers. Our 9000 and 10000 series product line offers long-term protection against corrosion and weathering, as well as exceptional color and gloss retention. Click here for additional information or to download the Agricultural & Construction Approvals. Contact us today to speak with our experienced team about how we can help you with your agriculture and construction powder coating needs. designed specifically for architectural applications where the anodized look is desired. These powder coatings are a smooth, low gloss coating applied in one coat with no clear coat required. Ideal applications for this coating include windows, door frames, lighting, benches, wall panels, and rails. These coatings will eliminate the variation problems commonly associated with anodized metals. For the press release, please visit TCI's website. To see more information on TruAnodize coatings or download product literature, please see TruAnodize landing page. A superior high build and complete powder EFTE system that can achieve film builds up to 80 to 100 mils dry film thickness (DFT). This thick film ETFE coating allows for thicker applications from a per-coat and overall dry film thickness perspective. The application technique involves a repeatable spray and bake procedure until desired film thickness is achieved. The resulting finish is an extremely tough, seamless, pinhole-free coating that is perfect for harsh chemical environments that do not exceed 150 C° (302 F°). Additionally, because of the relative chemical inertness of ETFE, this product is ideal for applications that require product purity. For more information on DuPont™ Tefzel® ETFE coatings, visit us at Intech Services. TruHammer hammertone powder coatings are formulated with a base coating that creates a unique reaction when exposed to convection or radiant heat, forming a hammered effect. TruHammer products assure the broadest application window, giving the coater the hardiest hammertones available. TruHammer coatings are available in several different colors including Silver Rock, Storm Blue, Dark Pewter, Brown, and Mist Green. TruHammer is ideal for lighting products, electrical cabinets, wire goods, indoor furniture, and outdoor furniture. Click here for more information on Truhammer Products. Look for upcoming blogs on our other available TruProducts and click here to see our previous post on TruIllusion. 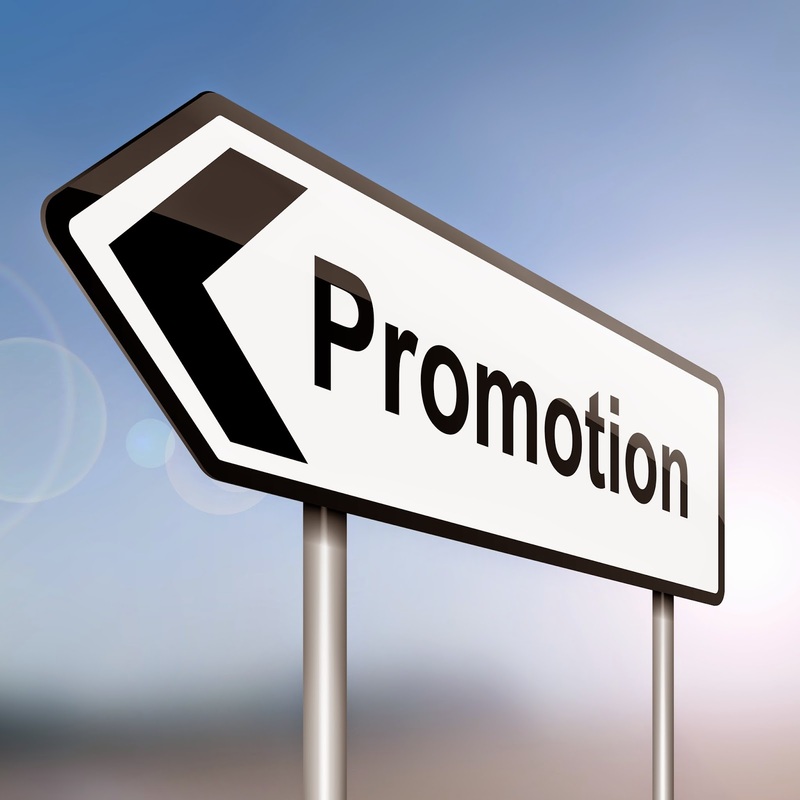 We are pleased to announce the promotion of Mark Blalock to Director of Materials and Logistics. Mark assumed this new role in January and will continue to carry his prior responsibilities as Director of Human Resources as well. With Mark’s promotion and additional responsibilities, we are excited to place a more intense focus on excellent customer service. Mark is a TCI veteran, having joined our business in 1998. He is a native of Southwest Georgia and holds both a bachelor’s degree and MBA from Georgia Southwestern University. He is thoroughly familiar with TCI and our objective of superb customer service. Thank you Mark for your great service! TCI’s 6000 Series Epoxy/Polyester Hybrid Systems have a broad formulating range that can be used for both decorative and functional applications. This series is available in smooth and textured finishes with great electrostatic properties. The 6000 series also provides good surface flow over a wide range of film thicknesses and has excellent flexibility and durability. Epoxy/polyester hybrid systems are best for indoor applications due to rapid gloss loss and chalking when exposed to sunlight. Applications for this series include business machines, electrical enclosures, fire extinguishers, garden tools, hospital equipment, light fixtures, office furniture, oil filters, power tools, shelving, toolboxes, and under-hood automotive parts. To see more product information or TDS, please visit http://www.tcipowder.com. 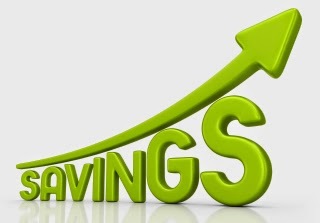 Lower heating costs for curing oven - The exhaust requirements for a powder coating oven are lower than solvent-based coatings, resulting in energy savings. Greater operating efficiency - No drying or flash-off time is required. Parts can be racked closer together on conveyors and pass more quickly through the production line. Lower reject rates - Because powder coating does not run, drip, or sag, more parts can be coated automatically with fewer rejects. High utilization efficiency - With proper application equipment, powder materials and efficient recovery methods, one-coat application and 95%-98% powder utilization efficiency are obtainable versus an average of 60% material utilization with an electrostatic liquid system. Production flexibility - Color changes can be made quickly when more than one color is desired, saving time. Minimal training requirements - Minimal operator training and supervision are required for a powder line. Employees prefer working with dry powder due to the lack of fumes, reduced housekeeping problems, and minimum clothing contamination. A simpler coating process leads to less coating errors, which results in reduced scrap and rejects, labor costs, and operating costs. Simplified permit process - The permitting process for a powder coating operation is simpler; therefore, compliance with federal and state regulation is also easier, saving both time and money.